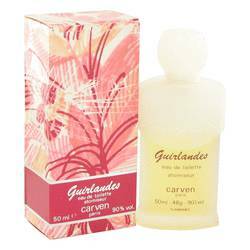 Guirlandes Perfume by Carven, This deeply feminine fragrance, Guirlandes, offers floral, woody and spicy tones, opening with bergamot’s sweet freshness, the tang of raspberry and sharp green notes from galbanum, given depth by hyacinth. Floral heart notes from the intense power of jasmine, the brightness of lily of the valley, and complex tones from rose and velvety tuberose are graced by the sweetness and warmth of cloves. 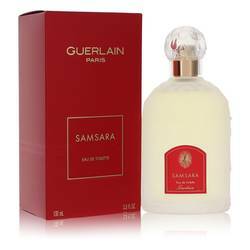 Base notes of exotic sandalwood and musk are sharpened by the rich, Read More Read More woody tones of oakmoss and cedar. 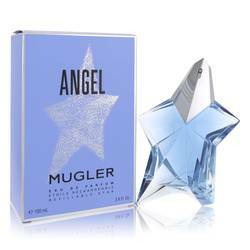 The fragrance offers extended longevity with moderate to heavy sillage. 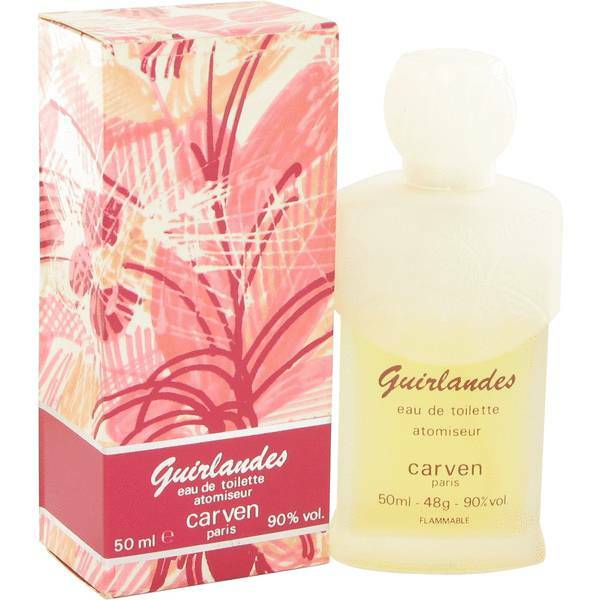 The fragrance was introduced by the French house of Carven in 1982. Founded by Carmen de Tommaso, it opened its doors on the Champs-Élysées in 1945. 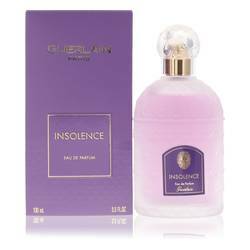 The scent itself was developed by the French fragrance manufacturer Robertet, founded in 1850. 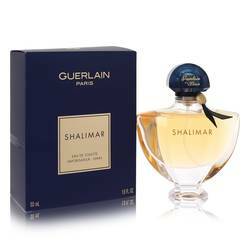 The company is known for the clarity and complexity of its fragrances, and its work is greatly esteemed by perfumers in Paris. All products are original, authentic name brands. We do not sell knockoffs or imitations.